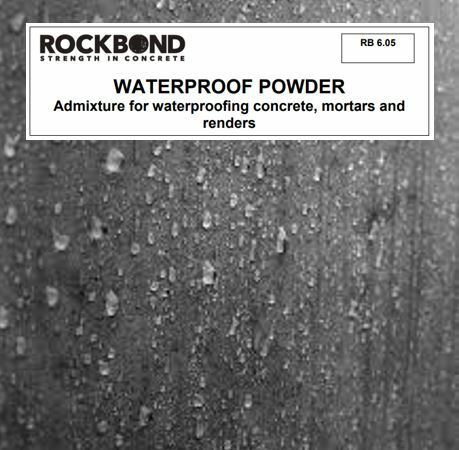 RB 6.05 A702 Waterproof Powder is a blend of waterproofing admixtures that have been specially designed for use with Portland cement concrete, mortars and renders. 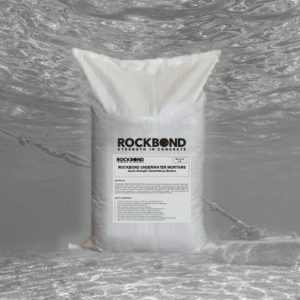 The admixture, when mixed with cementitious materials, acts as an integral waterproofer, reducing the permeability of water through the pores and capillaries of the hardened cement. The admixture is entirely free of chlorides or nitrates. RB 6.05 is widely used by block & paver manufacturers to eliminate efflorescence. 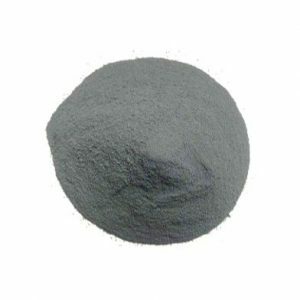 RB 6.05 A702 Waterproof Powder is supplied in 4kg plastic pails and 25kg plastic lined cartons. To waterproof precast concrete, and concrete masonry blocks during manufacture. To reduce efflorescence in pavers and other decorative concrete products. 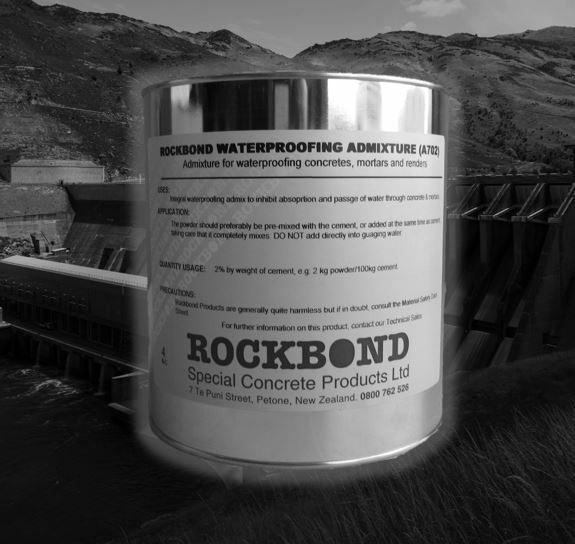 To waterproof cement renders and in-situ concrete. As an integral water-proofer in mortar joins and plaster renders which may be subject to hydrostatic pressure or extreme dampness. To waterproof water retaining structures, dams, reservoirs, concrete tanks, swimming pools, and water handling and storage facilities. 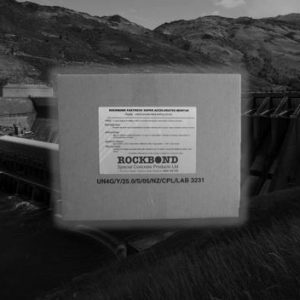 To waterproof mass concrete, structural concrete, concrete foundations tunnels, culverts and pipes.